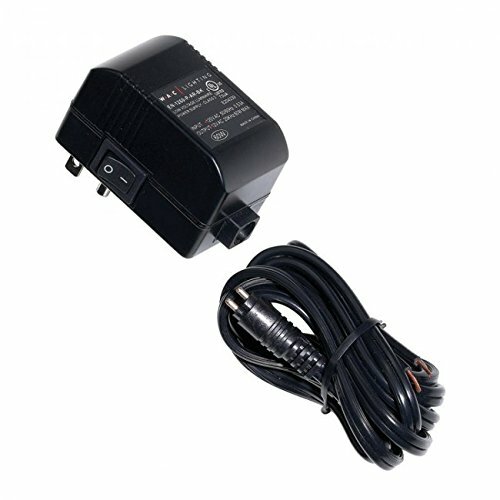 Plug-in electronic transformer 120V Input 12V output 60 watt in Black. Low voltage plug-in class 2 electronic transformer designed to be used as a plug-and-play style transformer. 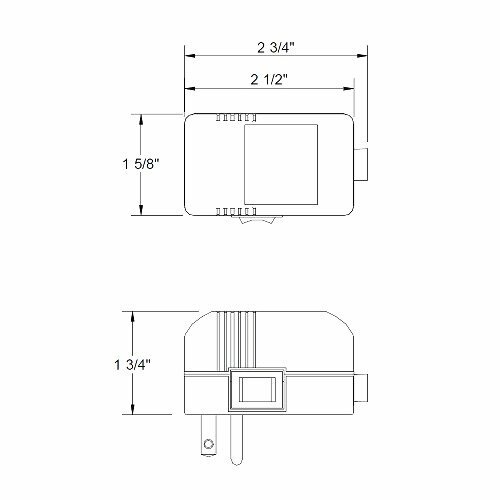 Contains an on/off toggle switch at the base and a 72 inch detachable cord with an open splice. Inherently protected and power limited, protecting the lighting system from both normal and abnormal short circuits. Built-in auto reset, soft start, short and overload circuit protection features. The soft start delayed start feature extends lamp life by delaying the abrupt inrush current to the lamp. Ideal for WAC Lighting under cabinet systems.. soft start, short and overload circuit protection features. The soft start delayed start feature extends lamp life by delaying the abrupt inrush current to the lamp. 1W minimum load to support low load LED systems. Ideal to use with WAC Lighting under cabinet systems. Contains an on/off toggle switch at the base and a 72 inch detachable cord with an open splice. Input voltage: 120V AC, output voltage: 12V AC, load: 60Watt. Smooth and continuous dimming with an electronic low voltage dimmer. Dimmers should always be installed on the primary side of the transformer. Standards: class 2, UL & cul listed for damp locations.